Located in Pinellas County, FL. 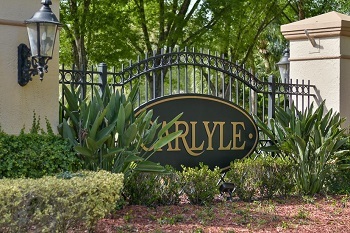 off East Lake Rd in the exclusive community of Lansbrook, you will find the homes of Carlyle. There are single family homes that range in size from 2400 to 3300+ sq. ft. They feature four and five bedroom floor plans with enclosed swimming pools and relaxing spa's, three car garages, gourmet kitchens with newer appliances and many are even waterfront homes! 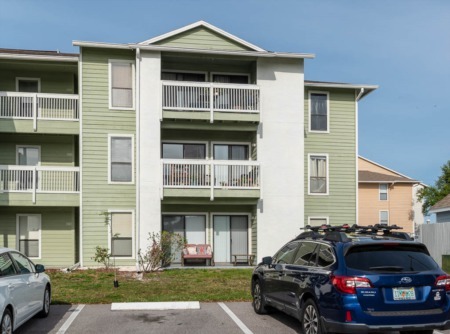 Lansbrook is in East Lake corridor and is situated on Lake Tarpon. This is a very popular community. These homes start in the mid range and with such curb appeal outside and warmth inside, they should definitely be at the top of your list! This is a great price for a community that has so much to offer. A private waterfront park, quiet walking trails, community recreation fields and playgrounds and easy access to the Lansbrook Golf Club. The North Pinellas YMCA is within walking distance as is the East Lake Library and many other places you can walk or ride your bike to on the Pinellas Trail. 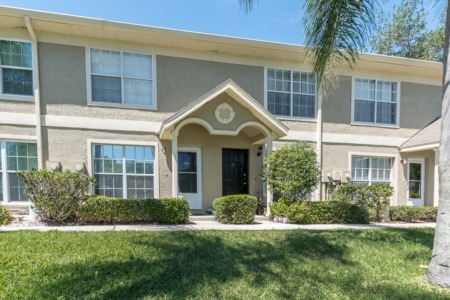 If you are looking for a pet friendly and family friendly community with nearby highly rated Pinellas County Schools, you have found it here in Carlyle. Selling your home in Carlyle?